If you’ve never had to file a property damage claim with your insurance before, it can be very stressful. 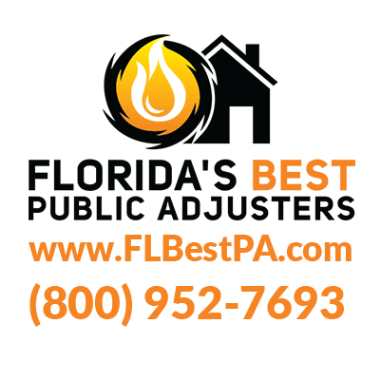 At Florida’s Best Public Adjusters – Margate we know you deserve more and our public adjusters in Margate FL are ready to help. Our Public Adjusters have your best interests in mind and can open or negotiate a claim if issues are found after a claim has been settled. 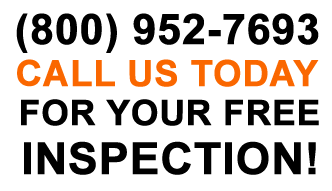 Florida’s Best Public Adjusters – Margate provides the best professional claim representation in Florida. Our Public Adjusters treat each client like family. The list of satisfied clients in MargateFL keeps growing. 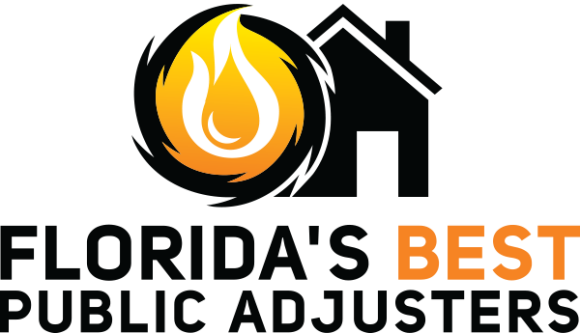 When you call Florida’s Best Public Adjusters, you are placing experienced and reliable public adjusters to work for you. Our services offered at no initial cost to you and we don’t get paid until your claim is settled. Very professional and easy to work with. The whole process was explained to us up-front. In about 6 weeks, we received a check for an additional 5x more than what we originally received from the insurance company! Thanks for such great work! We HIGHLY recommend! I love Steve , his the best I totatelly recommend him ! My experience was the best !! Leak from an unknown origin. Water damage. Client is with Tower Hill. Broken hot water heater damaged every room in the house and the garage. Margate, Florida. Tower Hill insurance claim. Margate hot water tank claim reopen. 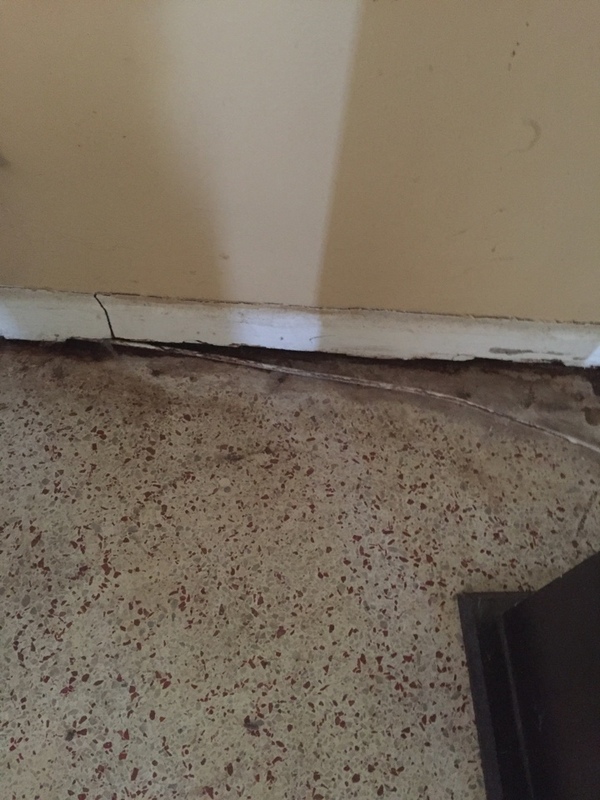 Our clients sustained water damage when their AC unit leaked. Citizens insurance. Pic from the recorded statement. In margate doing a recorded statement for a shower pan leak. Doing a recorded statement with client for her recent loss for leak from shower pan.